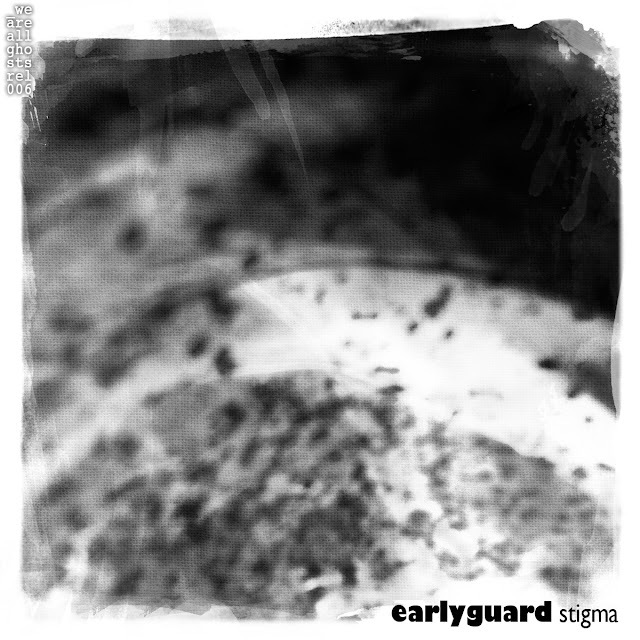 My wee netlabel released it's sixth album today... 'Stigma (waag_rel006)' by Earlyguard is a single 45 minute ambient drone... that I, for one, absolutely adore. What's more... Earlyguard has kindly allowed me to keep any profits I make from the 'pay what you want' aspect in Bandcamp... to put towards a Soundcloud account for the label. I am in his debt. 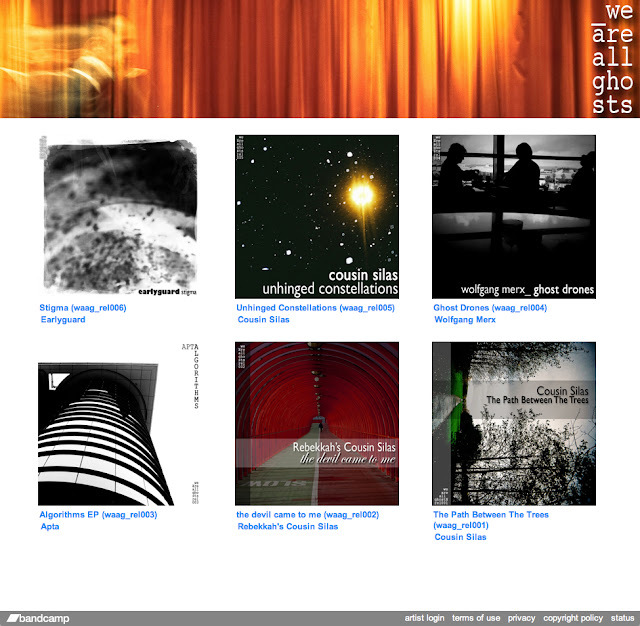 I have embedded the Bandcamp player below to let you have a wee listen. I hope you enjoy it as much as I do. Poster for "The Hobbit: An Unexpected Journey"